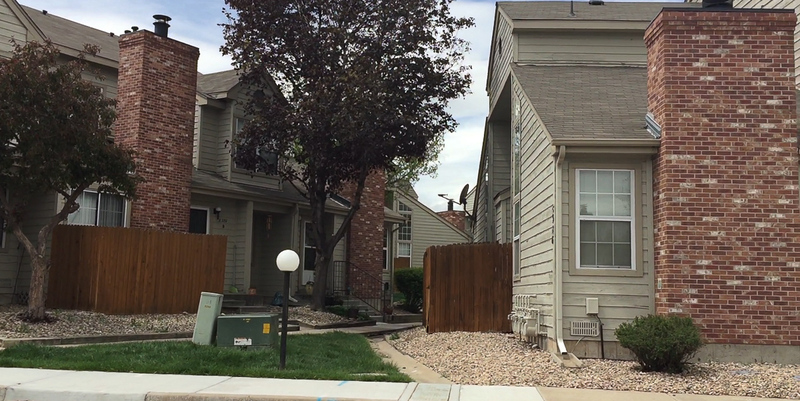 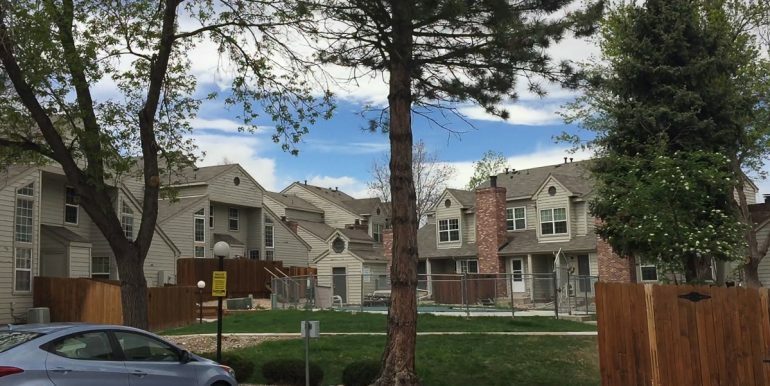 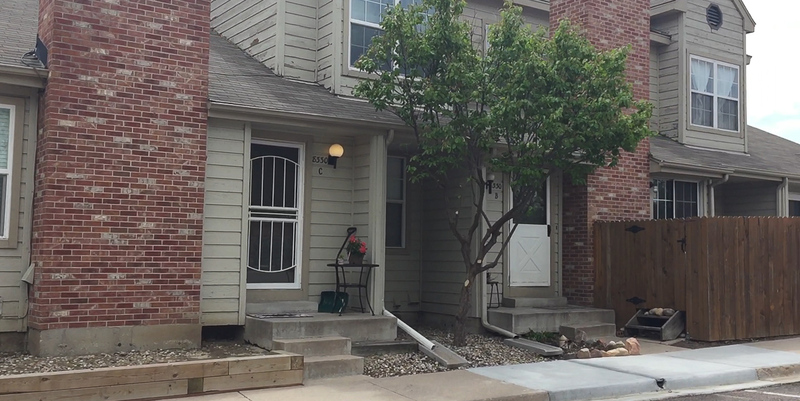 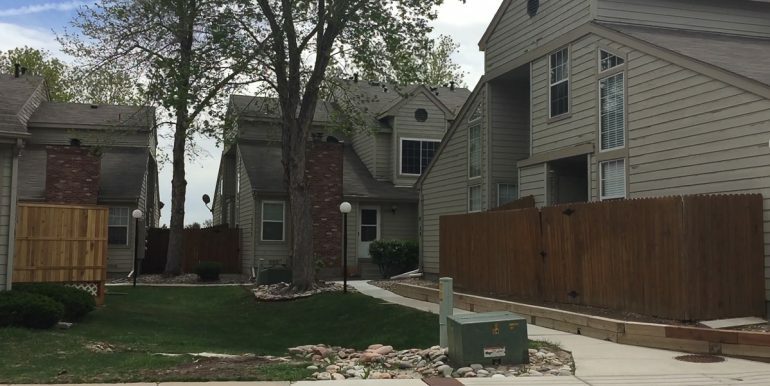 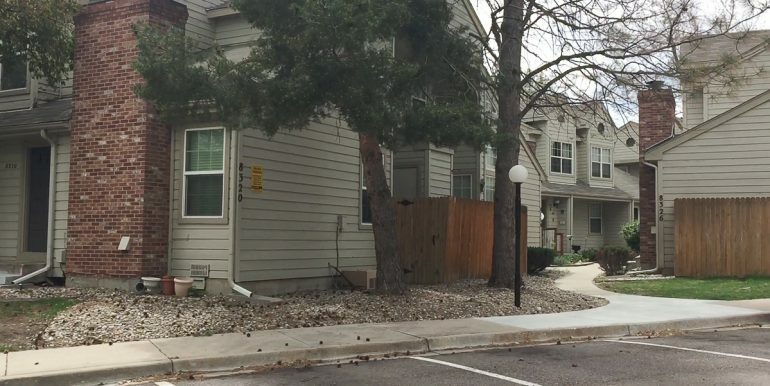 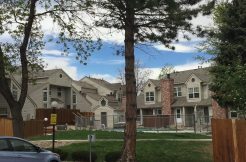 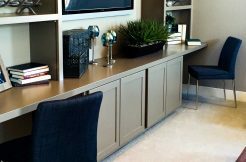 Pebble Brook Condos are located in Arvada, CO 80005, Near 88th & Wadsworth. 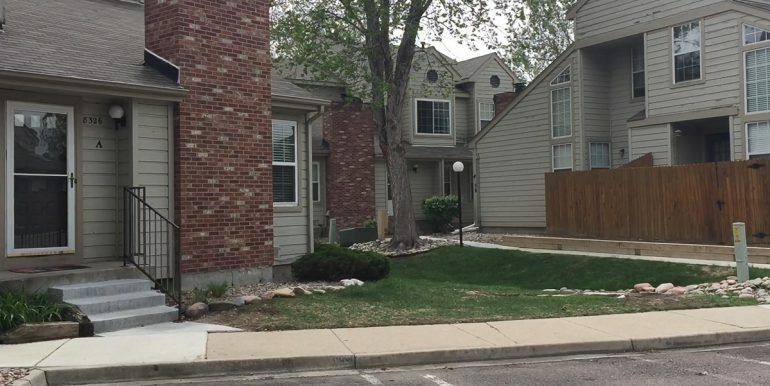 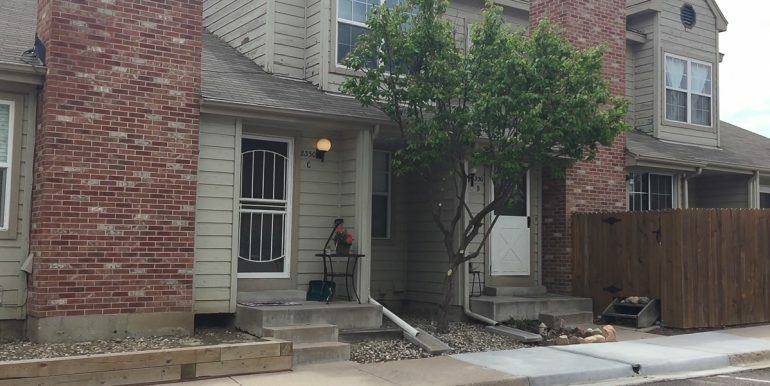 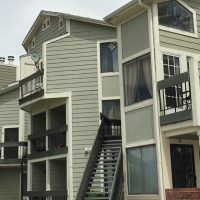 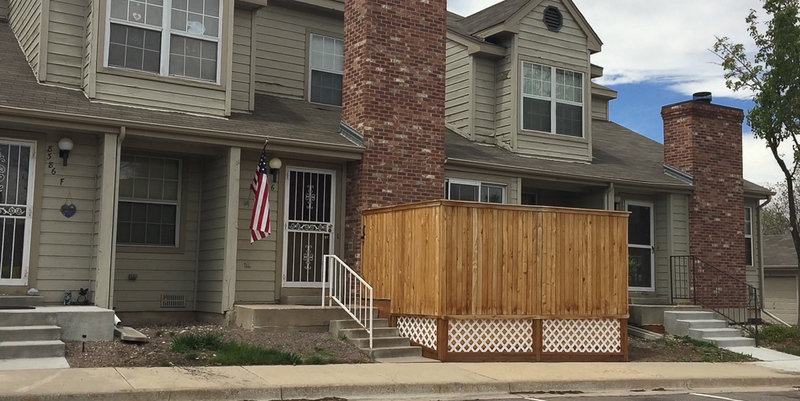 This community features two story units with plenty of parking. 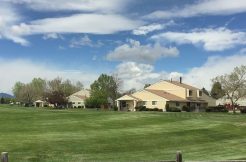 Nice community close to shopping and easy access to public transportation and the highway. 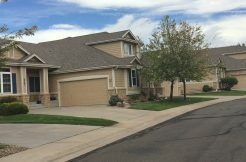 Located between Boulder CO, and Denver. 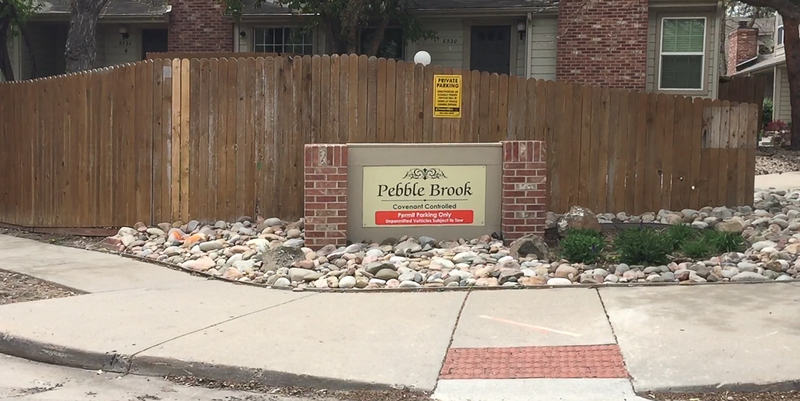 There are many walking trails nearby and Pebble Bro community is located close to local parks and shopping.